It’s sad! 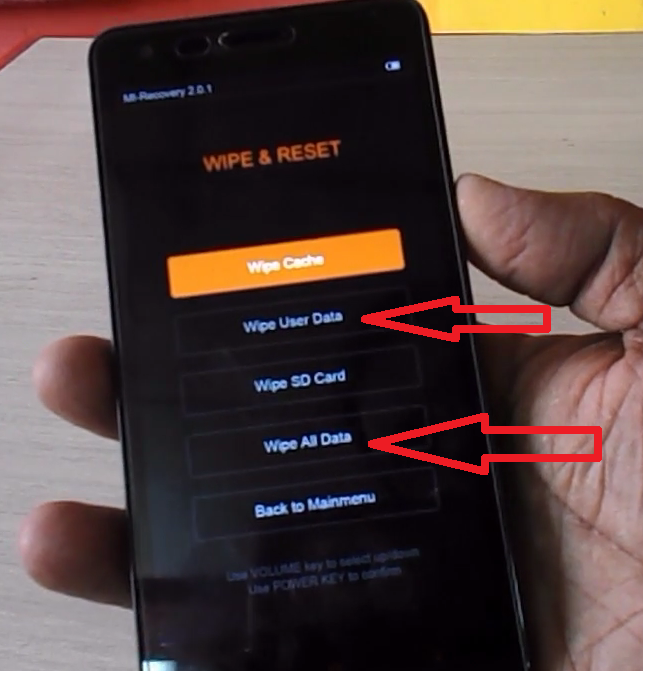 you have problem with your phone, may be stuck on boot start screen, forget pattern lock, not working fine or whatever serious reason you have with the phone. You have one option to reset your phone and get the phone as company setting, so here I will show you how to hard reset or factory reset Xiaomi Redmi phones, before I proceed remember one thing this method will delete all data from your phone, so remove your sim card and memory card from the phone and if possible take a backup of phone. Now turn off the phone and follow these steps. 1 Press “Volume up + Power” button for five second, when MI logo appear on phone screen, leave the both buttons. 5. 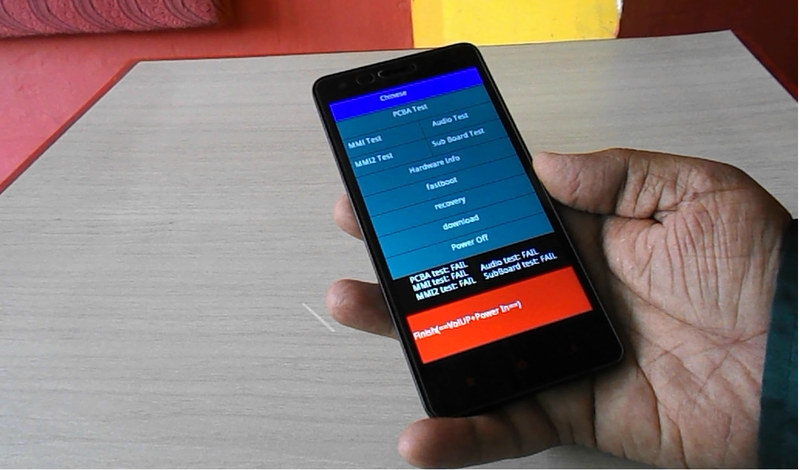 After complete, press “power” Reboot press power key, again press power button to reboot to system, your phone will turn on and take some time for first time.